I love Christmas too! 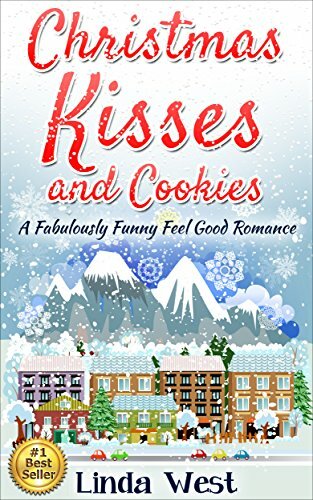 So great to read a simple love filled story at this time of year!!! Thanks for stopping by, Linda! It really is nice. Hope your Christmas is beautiful and full of peace. You too Erin! Great to find your blog! Happy holidays! 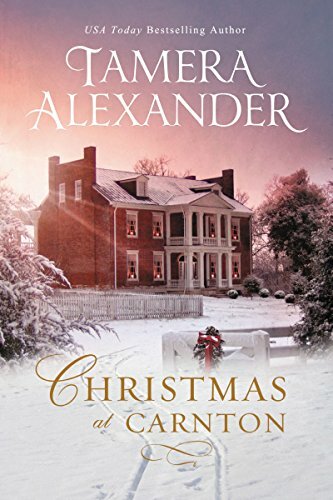 I love both of these covers, especially the one for Christmas at Carnton by Tamera Alexander. It is quite charming! Thanks for visiting.